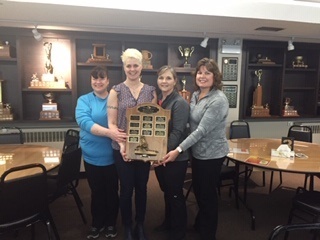 Congratulations to Team Durant on winning the Tuesday Night Women's Bonspiel that was held on March 16 2019. 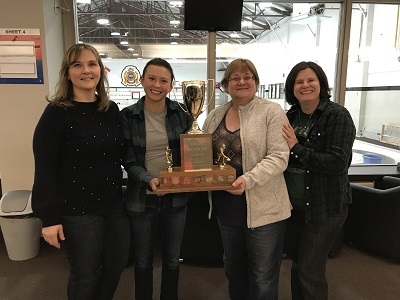 The team was skipped by Charlene Durant, Vice Melanie Ty, 2nd Joanne Searle and Lead Sylvie Ty. Eagle Ridge Golf Club in Georgetown. You saw the trailer...now watch the full video!